Try as I may, I didn't reach my goal of watching 365 movies this year. But I was fortunate enough to see some amazing films in the meantime. As I do every year, I am taking into account movies that were released theatrically during 2013, and as always, they won't be in any particular order, except my absolute favorite movie of the year. There's no pretentiousness here, just movies that either spoke or made an impact on me. 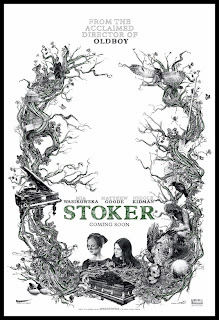 If this had been released theatrically, this might have been one of my favorites of the year. It's a wacky and violent comedy that happens to be a great tribute to the art of filmmaking and 35mm. Look for it next year. One of the smartest and mind-boggling sci-fi movies to come out in a while dealing with alternate realities and the choices that make up the people that we are. An audio engineer discovers a crazy frequency that helps him control the people around him that hear it. A confusing, but strangely emotional look at the concept of identity in the face of ever-increasing technology through the eyes of an aging actress. Side note: I'll be honest, I really loved INSIDE LLEWYN DAVIS, but I haven't had a chance to think about and process it like I have with most of these other movies. Also, why is it that all of these movies that come out from December 15th-December 29th seem to show up in all of these end of the year lists? I'm not debating the quality of these films, but I do wonder just how much of it is the instant reaction without having time to actually meditate on the movie. I just thought it was interesting that there's never really many January-March movies that are in these types of list. And yes, I know that most of my more professional colleagues get to see these movies earlier. Just food for thought regarding these lists. This was one of the most beautifully shot movies I have seen this year. In a year whenever Korean directors were making some of their first English language movies, director Park Chan Wook's film was among the best. Along with some of the most haunting cinematography of the year, the movie has some of the best dramatic tension within the story. The third act derails the movie greatly, but it does nothing to sour the actual experience of the entire film. Such a fun movie. It made me feel super giddy seeing it on the big screen. I understand there are some minor issues, but if you take into account the great amount of set design, creativity, world building and in general fun of the movie during the battles, and it's one of the best cinematic experiences in recent memory. 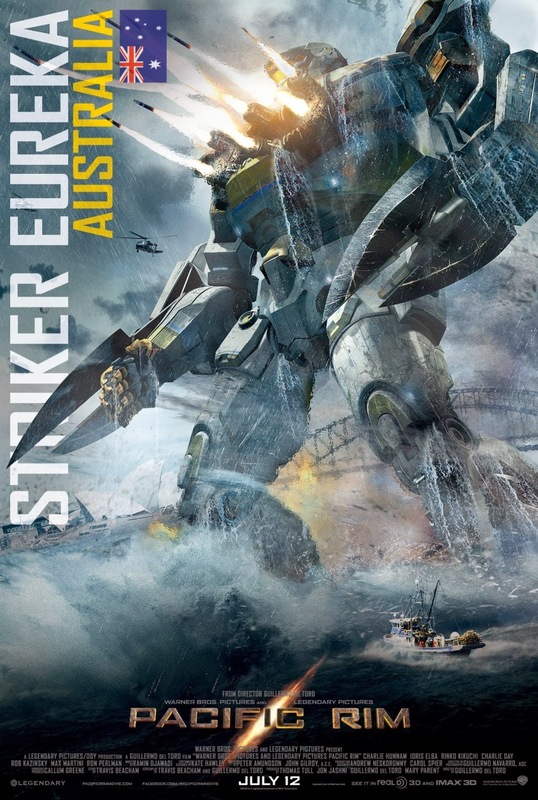 This is what I want out of summer movies, and while it's not the best of Guillermo Del Toro's films, it's one of the best action movies from this year. 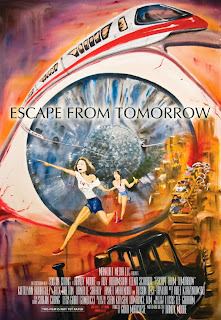 This one relies on the strength of the performances of the two leads since there's not much of a plot. It mostly deals with the relationship between two best friends in Olivia Wilde and Jake Johnson as well as their significant others. 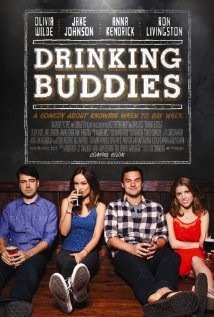 I'm partially endeared to the movie given that it takes places within the craft beer world, but also because it takes a less "Hollywood" look at potential romantic relationships between platonic friends. The highlight was definitely Olivia Wilde's performance. She's able to convey so much in just body language or even a glance. She is wonderful, confused, angry, moody and everything in between. This movie perfectly shows how so-called "mumblecore" directors have grown and matured to make something remarkable. This was the best horror movie of the year. 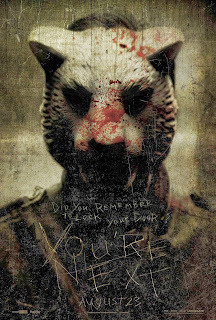 It has everything you could want: humor, creepy animal masks, and plot twists. 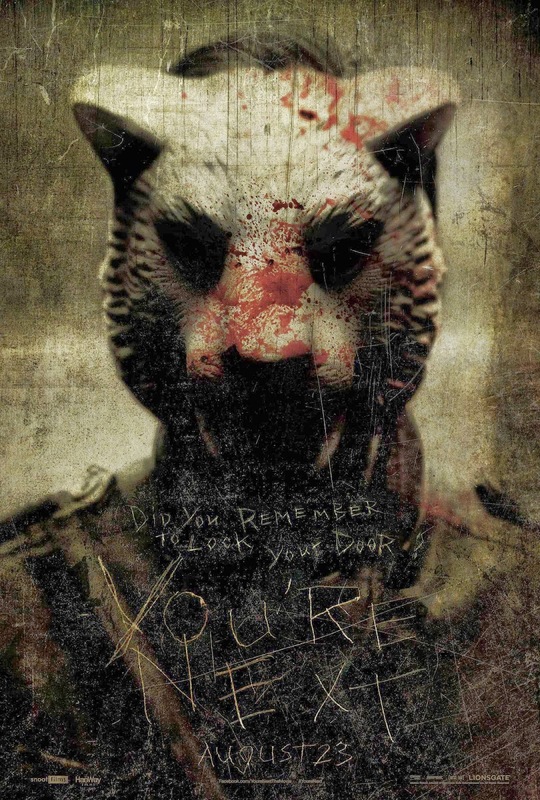 Unjustly delayed by Lionsgate for over two years since its initial festival run, the movie was criminally under-seen, and by the time that it was released, idiots on the Internet thought that it was ripping off THE PURGE. I don't want to talk about it too much for fear of spoiling, but sometimes a movie, like this one, reminds of you of the best qualities of a genre that reinvigorates your love for it. I have a rule with movie festivals. I never see the same movie twice. 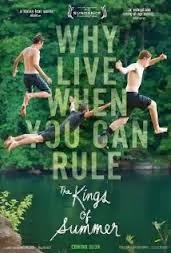 But KINGS OF SUMMER made me break that rule during the 2013 Dallas International Film Festival. This movie made me laugh so much, and it still holds up after repeated viewings. 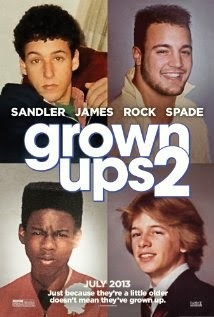 What I enjoyed about the movie is that it showcases how powerful friendships can be, especially when you're younger. It's a particularly touching comedy, and it feels like it will be a classic for future generations. 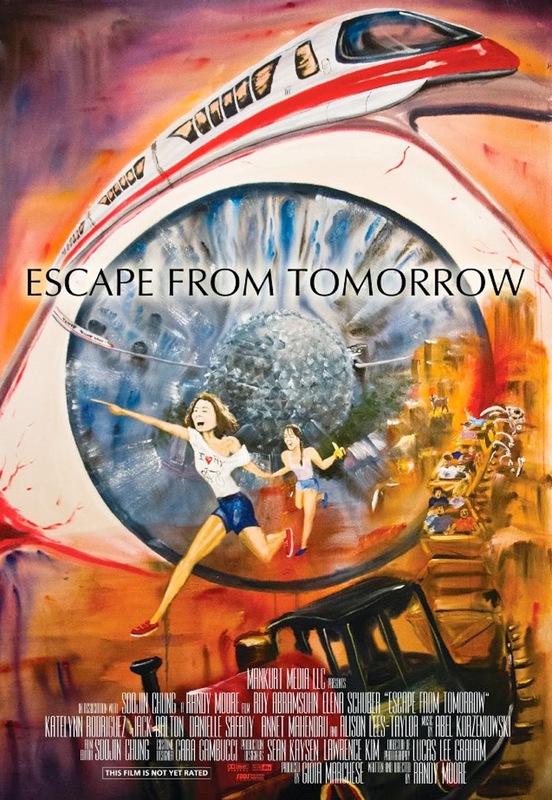 The movie vividly comments on the broken psyche of the average middle aged American man cracking under the facade of this place that is supposed to be the "happiest place on earth," but that actually has some very dark things lurking underneath. I always find fascinating any type of projects that challenge the idealized notions of times, places, and symbols such as the 50's or in this case Disney World and Disneyland. Harmony Korine has always been one of those "love them or hate them" type of directors. In college, I saw GUMMO thanks to one of my friends, and I honestly was so grossed out by it that I thought for the longest time that I'd made it up in a foggy haze. SPRING BREAKERS is gross to me because of the lifestyle it's portraying and just how many people want to buy into it. Korine seems to be trying comment on the MTV/spring break lifestyle and the notion that real life is terrible. There is some debate whether he is glorifying this lifestyle or decrying it. It's difficult to tap into the thoughts of a director, but to me it's his best movie and the most technically accomplished, plus it features of the best of the many James Franco performances of the year. 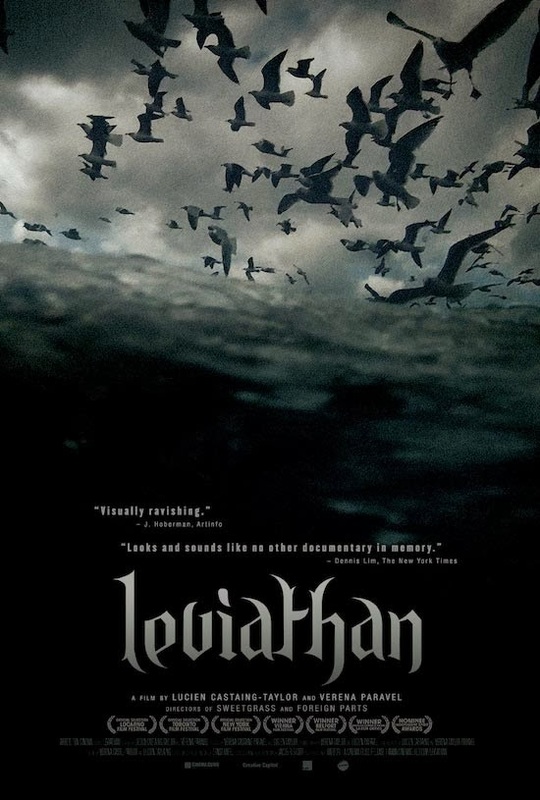 This has been a great year for documentaries in that I'm actually watching them. I actually fear most documentaries for showing how terrible real life can be. 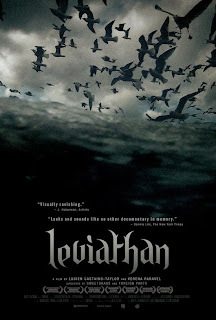 This narrative-less documentary portrays life in a commercial fishing boat for an indeterminate amount of time. Instead of using the standard "talking heads" format, directors Lucien Castaing-Taylor and Verena Paravel show this lifestyle and the ins and outs of being stuck out in sea trying to fish. The cameras are all placed in the in the most unorthodox places giving us some of the most unique images I've seen in a movie. There's a particularly long sequence that places the camera just below the water while seagulls fly over head. The movie has very little dialogue, has no big social agenda, but shows just how these men live and how unexpectedly violent their lives have to be. This is zero hometown bias, but UPSTREAM COLOR is an amazing movie. Director Shane Caruth has only directed two films, but between this movie and PRIMER, it's clear that he's a very confident director. What's amazing about the movie is seeing how many different interpretations there are about the movie. While I personally took it as a meditation on the concept of the self and identity under a fantastic sci-fi premise, others took it as the "circle of life" story and the relationship of how everything is connected even if it's not completely apparent. Not only that, but the movie features some of my favorite music of the year, thanks to Carruth. I'm still having to process this movie in the context of the entire "Cornetto Trilogy," but it really feels like this might be the best film from this collaboration. A lot of the times, a movie will speak to you on an intellectual level, but then sometimes it will hit you on a very emotional level. At first, the film sounds like just a fun ol' time with a bunch of old chums with some baggage getting together and re-living some of the good days of their youth. But just like with all Edgar Wright movies, there's much more underneath the surface. The main thesis of the movie appears to be showing the dangers of addiction through Simon Pegg's Gary King relentless motivation to finish the Golden Mile (drinking a pint at 12 pubs) in his hometown. Personally, this movie just hit me in the way that it depicts both the good and the harmful ways that nostalgia can affect you and how you need to move forward. 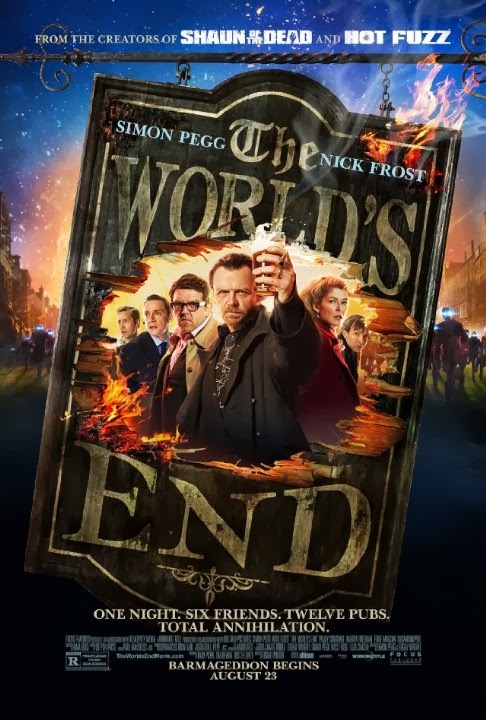 THE WORLD'S END came out at a time when I was questioning a lot of my life, and I loved it on so many levels. This movie only gets better with repeat viewings where you can pick up on the little details loitered throughout.